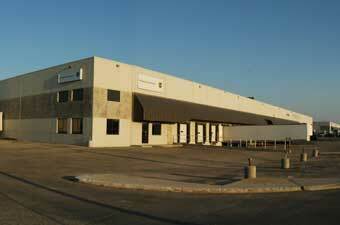 Keewatin Distribution Centre is a two building industrial property constructed between 1980 and 1981. 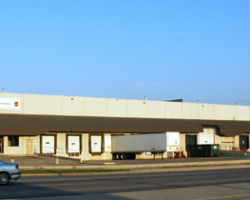 The property is located at the corner of Keewatin Street and Inkster Boulevard in a well-established area known as Inkster Industrial Park. 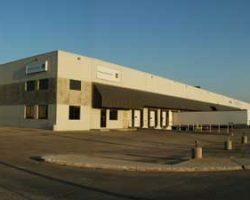 This location is just minutes from both the Trans-Canada Highway and the Winnipeg James Richardson International Airport. 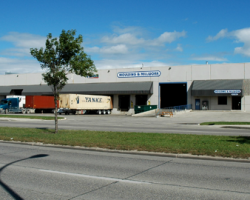 Keewatin Distribution Centre comprises 201,164 square feet of leasable area and is occupied by a mix of national and regional tenants.